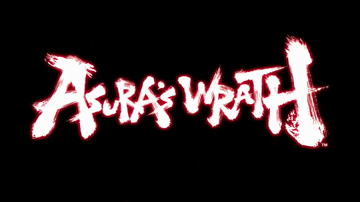 Asura’s Wrath comes to us from the collaboration between CyberConnect2, creators of the .hack and Naruto games, and Capcom. This game is quite distinct both in its artistic style as well as the way its combat is performed. Stepping outside the box and taking chances like CyberConnect2 did can lead to a fresh and interesting experience, but can also lead to a game that just doesn’t work. So, which path did Asura’s Wrath head down? I was lamenting reviewing Assassins Creed: Revelations even though I had volunteered to do it, in my eagerness to write up a review I hadn’t considered something rather obvious. At this point, you either know if you like the Assassins Creed series or not don’t you? 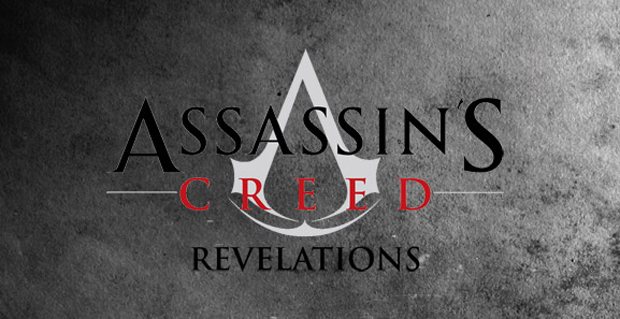 Revelations is the final installment in the story of Ezio Auditore de Firenze, assassin extraordinare, descendant of Altair and ancestor of Desmond Miles. He has been one of the protagonists of Assassins Creed for the last three installments, Assassins Creed 2, Brotherhood, and Revelations, as well as explains what Altair did with his life after the events of Assassins Creed. Team of the Week 11 | 23rd November – 30rd November. Back to league Football with this weeks informs for the week of the 23rd. Today is another great week for the Silver lowers in all of us. So check below for this weeks team. 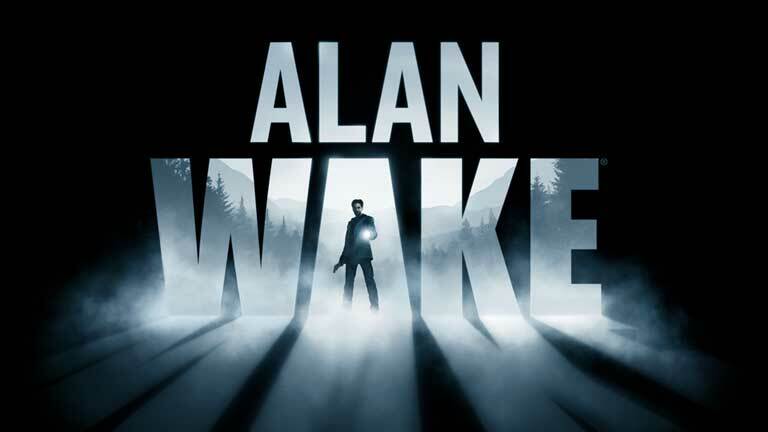 Alan Wake game announced. Not Alan Wake 2. One of the hidden gems of the last few years. Numbers show that if you’re like most people you missed out on purchasing the light vs dark thriller that was Alan Wake. 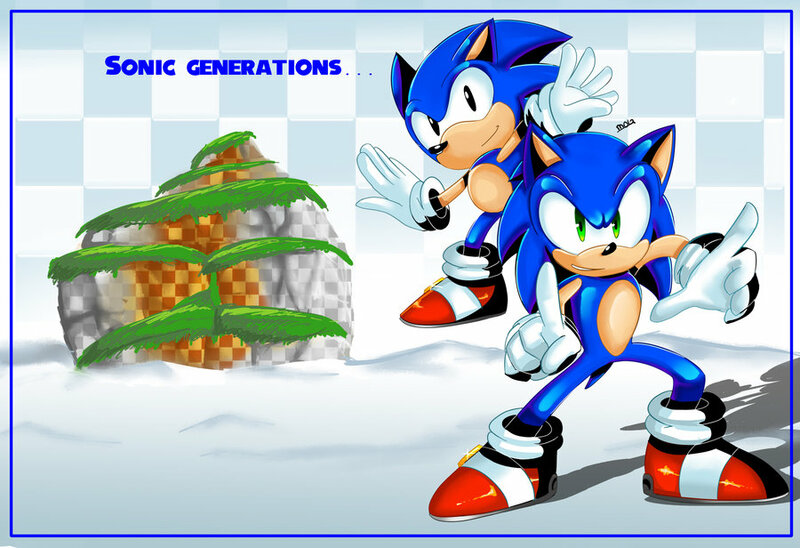 It was a game a half decade in production but unlike other games that spent that long in development it was actually a very good game when it came out. If you did miss it Alan Wake was a story about a writer with a terrible case of writers block, when he and his wife go to a small mountain town called Bright Falls to get away from work and the city his wife is taken away by an unseen force and Alan awakens a week later in a car crash with no memory of how he got there, the story only gets worse when he starts being attacked by people that are seemingly wrapped in shadows and starts to find pages from a book that he wrote about himself and even worse is that it’s all coming true. 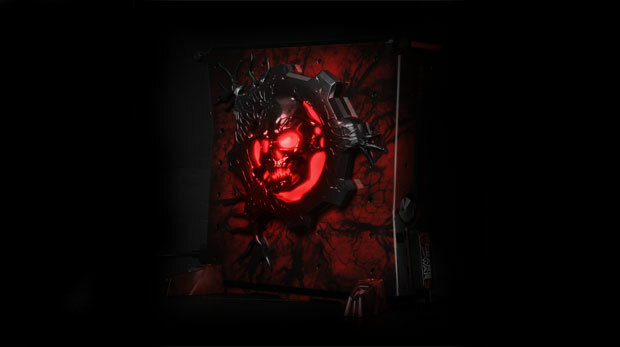 The Gears Vault is a rather impressive looking piece of kit at first glance,The packaging is something special and deserves a mention. It a rather glorious thing to behold, the box it comes in is something worthy of display for an avid gamer. Its something that will be on display in our office. Rage is the recent release by id Software, the creators of Doom and Quake, and thus arguably the creators of the first-person shooter. Doom was one of the first mainstream FPS, though Wolfenstein 3D is usually referred to as the first game to properly do the first-person shooter, and chances are that’s most of what you’ve heard of it. Rage is a combination of FPS and driving game in a way very similar to Borderlands (but with certain differences). The driving, to me at least, is a lot smoother than it was in Borderlands and there are fewer weapons, but the versatility of ammo types will cover any situation you may encounter. Simply put: if you like first-person shooters that aren’t ultra-realistic, driving with rockets and miniguns, and exploration then you’ll love this game.